Somerset farmer Nick Hiscox has urged farmers to ‘do a little bit’ to help people struggling with mental health problems after spending six months helping his son fight depression. 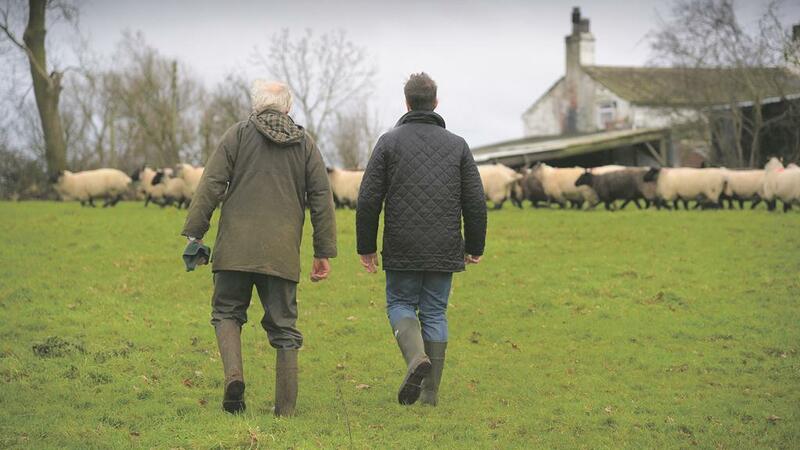 Mr Hiscox spoke to Will Evans’ Rock and Roll Farming Podcast in partnership with Farmers Guardian about his eldest son, Ben, who spent two years struggling with depression while working in London. He did not tell his parents how he was feeling as he did not want to worry them. They only found out when he returned home after a break-up. And after dropping everything to spend six months ‘keeping him alive’, Mr Hiscox emphasised stories did not have to end with suffering and loss, with Ben now engaged and living in Canada. “The difference now is mental health is not managing him but he is managing his mental health. He is in control," said Mr Hiscox. Next Article How can farmers help with the clean air initiative?